Spring is in the air… bulbs are pushing through the beds and flowers starting to bloom… putting smiles on lots of faces as we start saying bye to the dark winter nights. Here at the MSk Lab we always have smiles on our faces, proud of our achievements and the exciting collaborations and projects going on. The Lab Report is back bringing you up to date with recent developments from the MSk Lab. Thank you to Sir Stuart Lipton for sharing his story with us. On the 5th March 2014, Mr Adeel Aqil and other members of the MSk Lab research team attended the British Hip Society Annual Meeting in Exeter to present papers about their research findings. Essentially this study showed that hip arthroplasty normalises arthritic gait adaptations in both operated and normal legs. This normalisation of gait protects otherwise normal legs from high peak forces, which have been thought to predispose to osteoarthritis development. The hard work of Mr Aqil and all the other researchers involved in the study was acknowledged on the day and received extremely well with an award being granted to him. 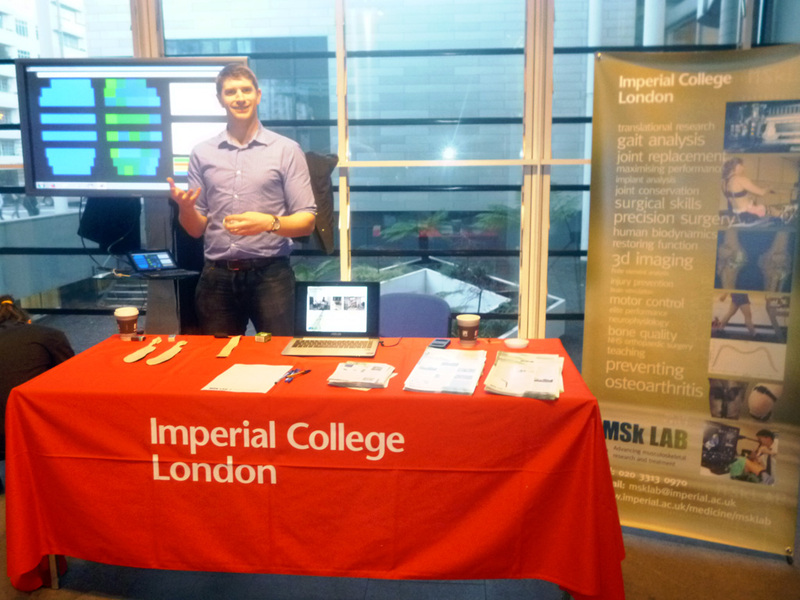 On Thursday 20th February Dr Tom Burton of the MSk Lab took part in the Imperial Fringe at South Kensington Campus, which was showcasing research outputs throughout the college in collaboration with the arts. Dr Burton’s research has led to the development of low cost, simple to use technology capable of accurate, fast and unobtrusive measurements of foot placement and pressure while a person carries out activities of daily living. It is hoped that this enhanced real-time, bio-feedback can be used to track progress from the very first instance of injury, osteoarthritis (OA) diagnosis or following treatment – it could also be used in training. As you may be aware, this year we are joining forces with the 15th EFORT Congress running the 4th – 6th June 2014 at London ExCEL. Embedded within the biggest orthopaedic conference in Europe, we are running two sessions within the main programme, in our usual style: topical, controversial and interactive with many debates. We have made a few changes to make the most of the two sessions, comprising of four mini-topics and four debates each day. 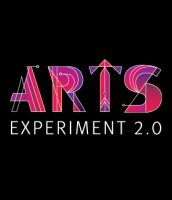 The Lab Report is back bringing you up to date with recent developments from the MSk Lab. With the on-going media buzz surrounding failing NHS Trusts and the state of the National Health Service, we decided to report on the contribution we are making to improve efficiency and cut costs at the same time in the article The cost of change – how to save the NHS £100m a year and make more patients smile at the same time. Thank you to Mrs Natascha McQueen for allowing us to print her personal story. The Bone Boffin asks….Are we cracking up? 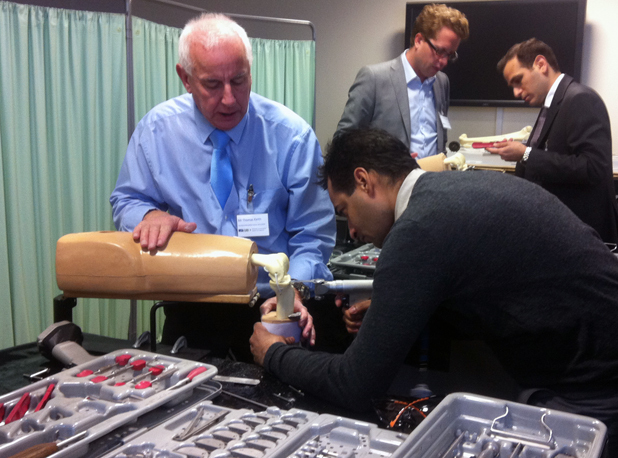 On the 20th November 2013, the MSk Lab opened its skills lab to host a number of delegates to take part in a one day course: Uni-Knee Arthroplasty – Medial and Lateral Procedures. Supported by Biomet, the day was packed with insightful talks by a number of experts in the morning and then dry bone workshops in the afternoon – with a bit of bone crushing for good measure! Uni-compartmental arthroplasty is not widely practised yet is an extremely successful and beneficial operation for patients to have – in most cases more so than total knee arthroplasty. A huge congratulations is in order to the team at the MSk Lab who have been working on developing Joint Pro and putting in many hours to hone their presentations and pitches – which has really paid off. Within the space of a couple of weeks, Joint PRO has won two awards to continue developing the system ready for launch in the next couple of weeks. Based on the success of social media in revolutionising the uploading and sharing of information, we have developed JointPRO, a remote web-based tool that electronically captures joint-specific patient reported outcomes (PROs), giving feedback to the patient, and relaying real-time information to the care provider. 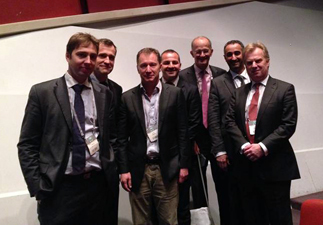 Imperial College is the invited guest at the national orthopaedic conference in PARIS. Barry Andrews, Peter Reilly, Roger Emery, Ulrich Hansen, and Justin Cobb among others gave papers on the programme of research happening in college. It was clear that the technology base of imperial is admired and valued in France. The health economics presented by Barry Andrews was particularly well received, despite having to undergo simultaneous translation. Thank you to Richard Williams for letting us include his story about his bionic leg. If you would like to be added to the mailing list, please email Miss Zoe Williams on the msklab@imperial.ac.uk with full details. On the 9th July 2013, twenty orthopaedic trainees from all over the UK attended the MSk Lab to take part in a newly developed one day training course. This national course, for trainees ranging from CT1-ST4, was organised by the simulation training team – Mr Akash Patel (Honorary Clinical Lecturer), Mr Chinmay Gupte (Lead Consultant) and Mr Amarjit Anand (Honorary Clinical Lecturer). Orthofix (http://intl.orthofix.com/), a global manufacturer of external fixation components, sponsored and supported the course. 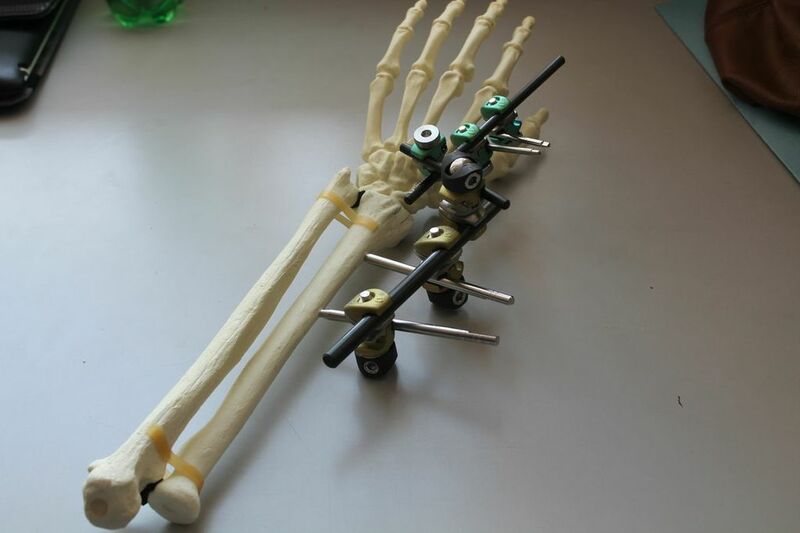 External fixation is an important option in the armamentarium of any orthopaedic surgeon and trainees. This one day course focussed on the basic principles of external fixation with an emphasis placed on the practical hands-on saw bone sessions.